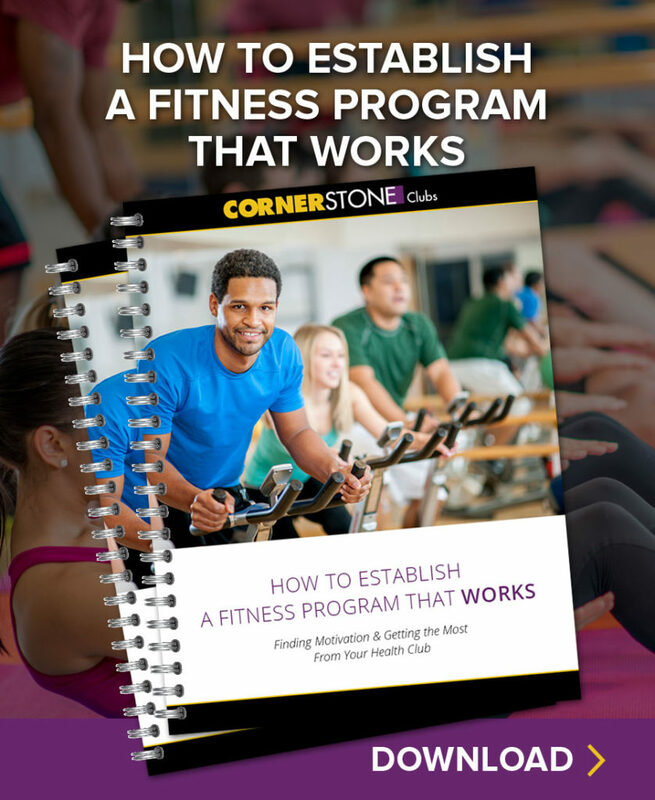 Cornerstone has changed it’s membership options to better meet your fitness needs and the needs of the community. By joining the Clubs, you’re joining a family of dedicated fitness professionals and members all working towards a common goal: to look and feel great! Are you ready for a healthy change? State-of-the-art functional training equipment including kettlebells, TRX, ropes, sleds, etc. 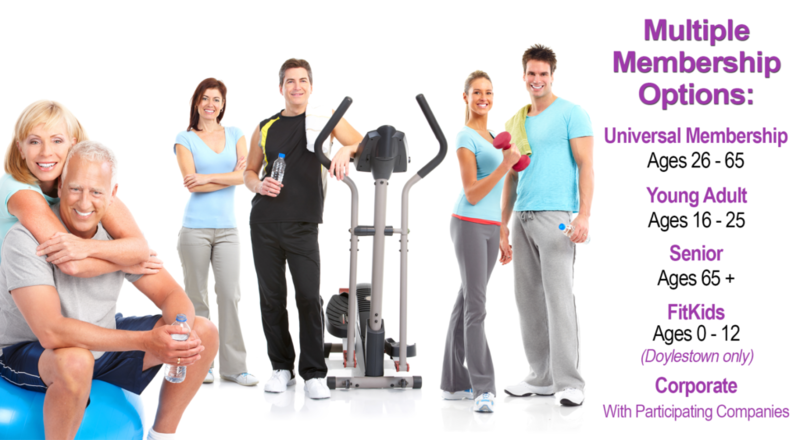 Discounts on all Cornerstone programs and services including personal training, massage and more. IHRSA Club Passport - visit healthclubs.com to find a list of other IHRSA clubs in the country. Your Cornerstone membership gives you access to private clubs around the country when you travel. Please print a copy of our WAIVER. You must present this waiver with a parent's signature upon your first visit to one of our clubs or YOU WILL NOT BE ALLOWED to workout. that Cornerstone members enjoy discounts on massage, services at The Spa, Personal Training, Special Programs, Pilates Reformer, Swim Lessons, Summer Camp and so much more? It pays to be a member!